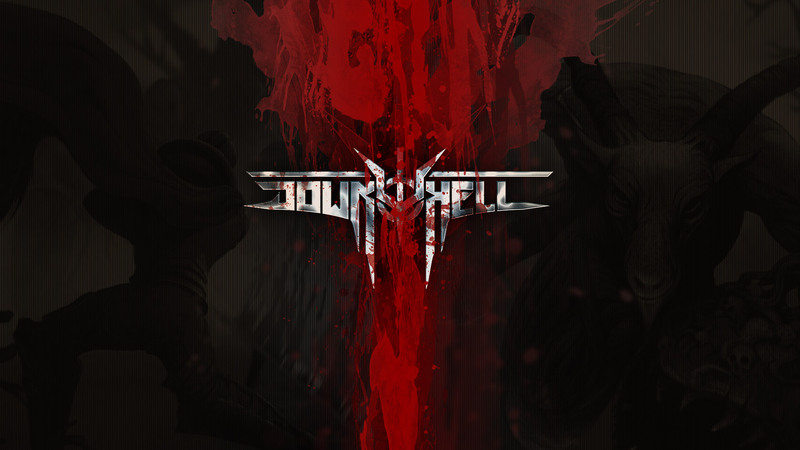 12 Apr Down to Hell Release 18.04.2019! Finally, after many weeks of hard work, we can finally confirm the final release date of Down to Hell. The game will be available in early access on April 18, 2019 on the Steam platform. In the first chapter, which will offer up to three hours of exciting action, players will have to face three challenging bosses (another will be added in one of the first updates), and the soundtrack will be highlighted by Decapitated and KORONAL. The Early Access version of the game will cost 9.99 $.